Cryptix is a complete solution for cryptography, hash, coding and encryption. 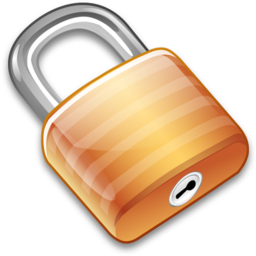 The best cryptography solution for MacOSX. Cryptix is developed by Rbcafe.